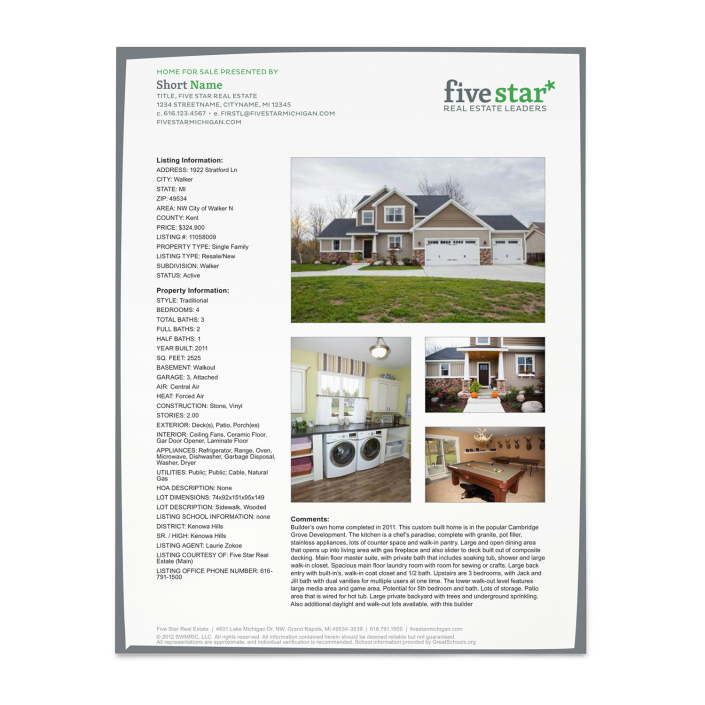 Five Star Real Estate is the area’s largest Real Estate broker with over 170 agents and more transactional sides than any other broker in West Michigan. 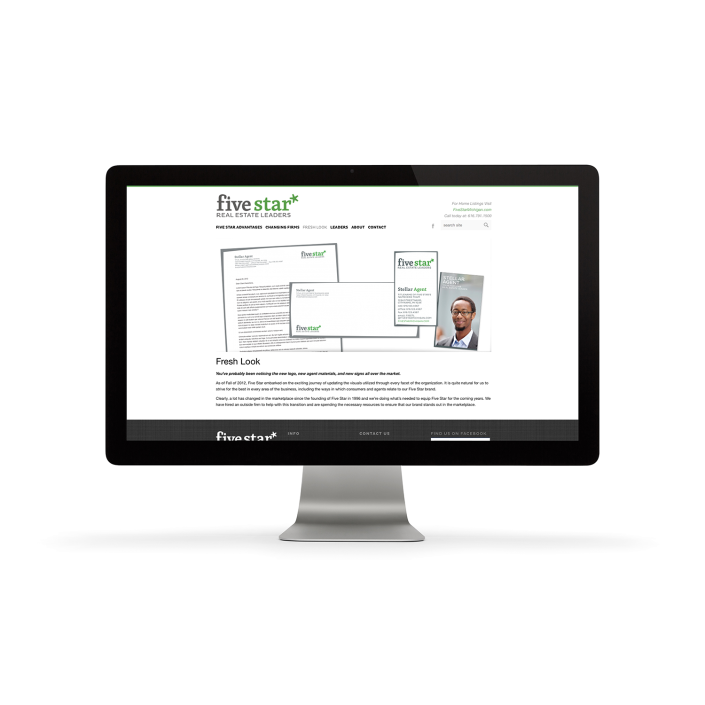 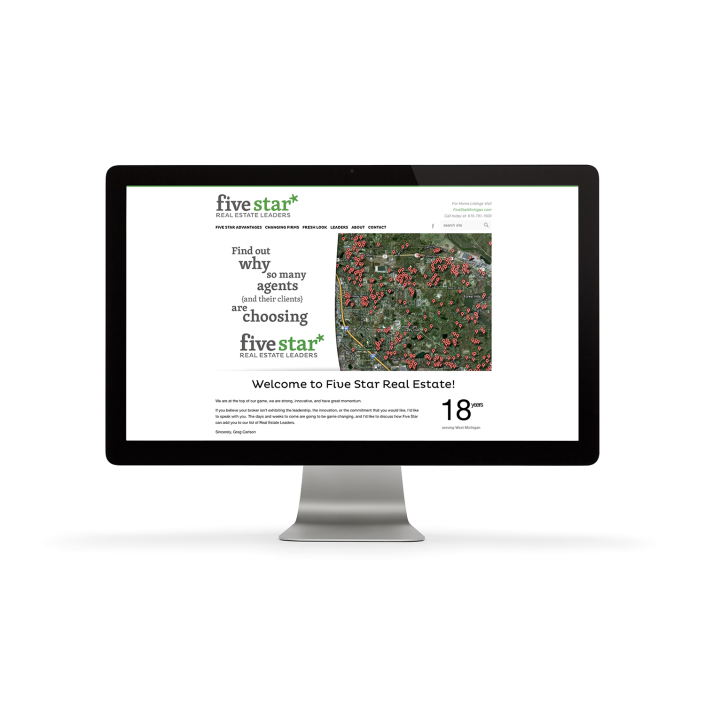 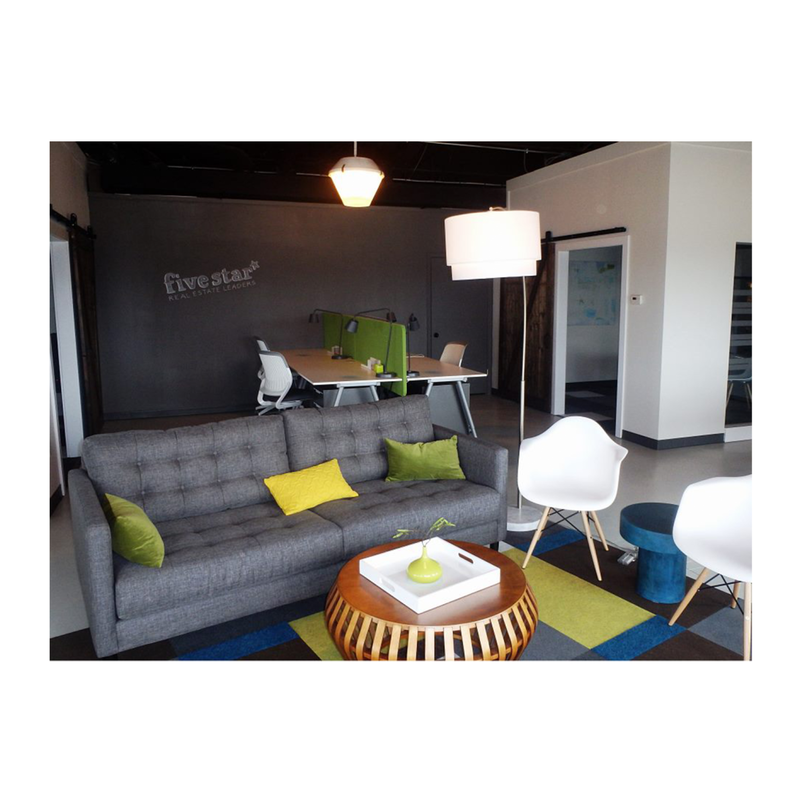 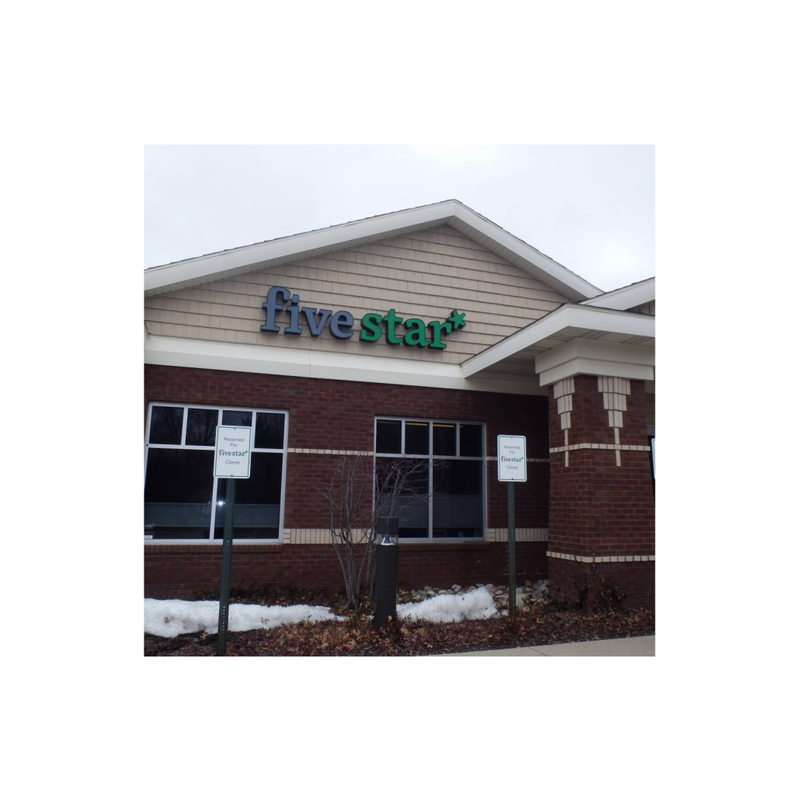 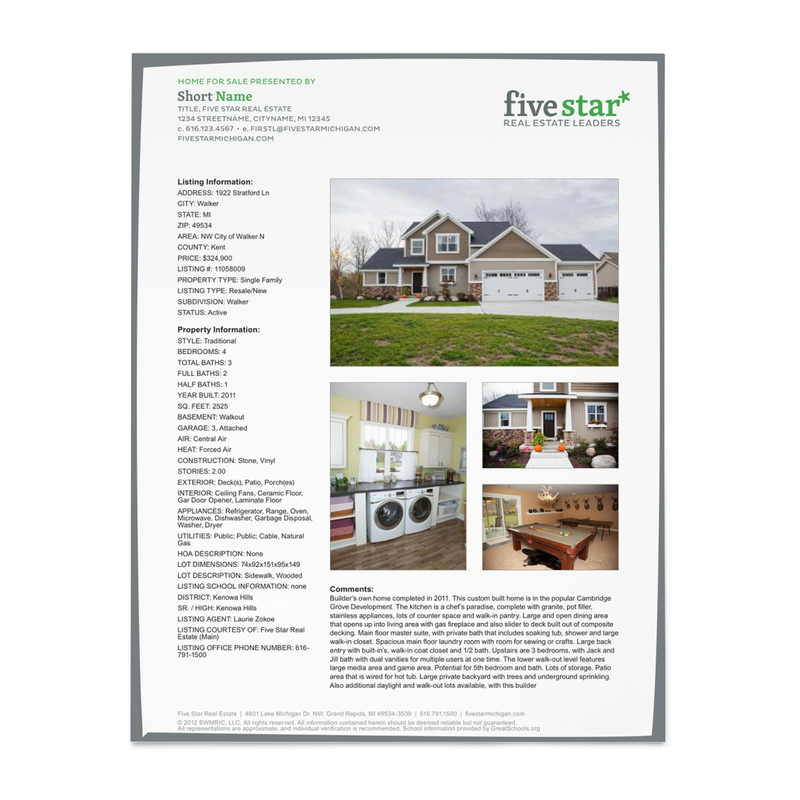 If you reside in West Michigan, there’s no doubt that you’ve seen the new Five Star brand prominently on display. 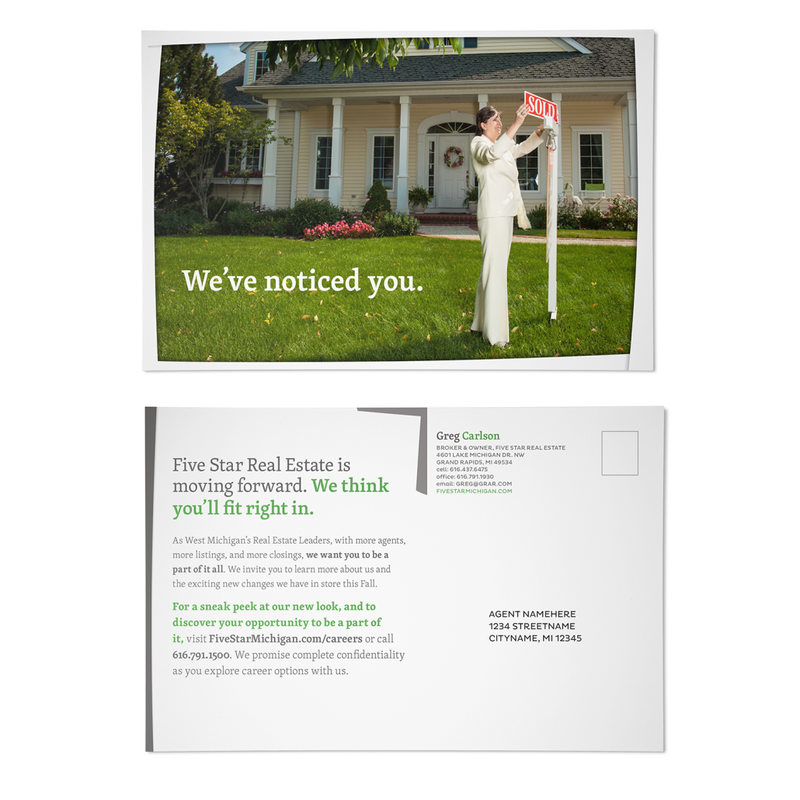 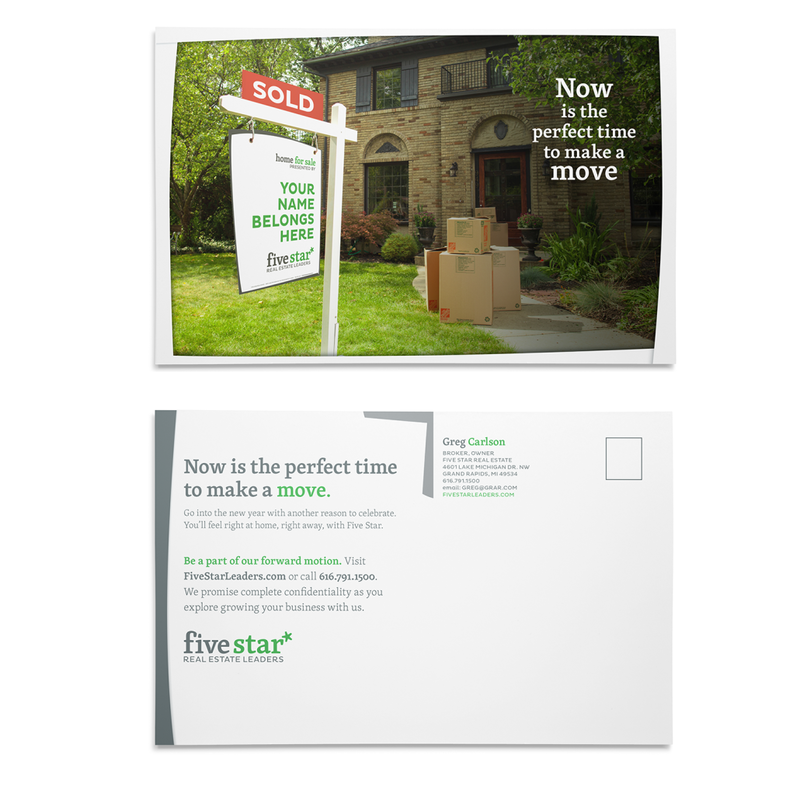 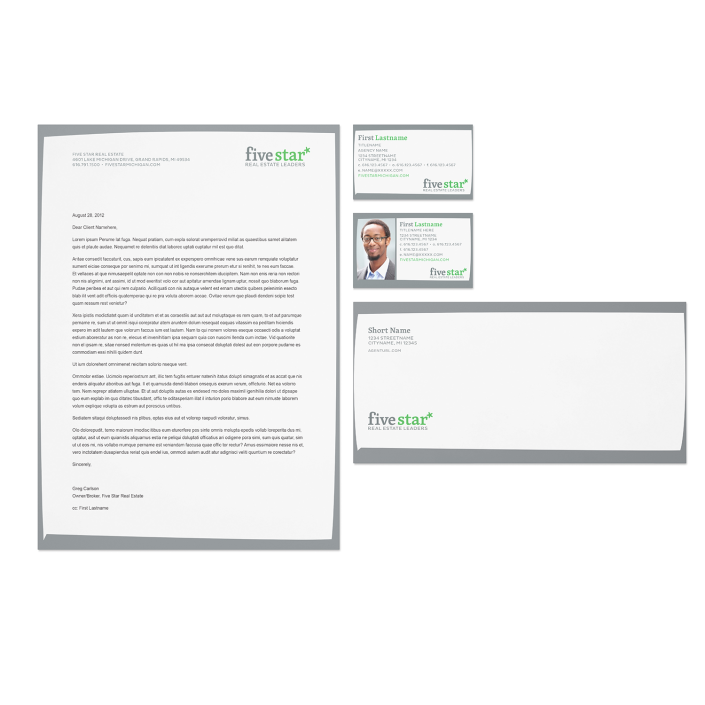 Having used the same branding and marketing materials since its founding in 1996, owner/broker Greg Carlson contracted with Company Bell to develop new identity and communication materials for Five Star. 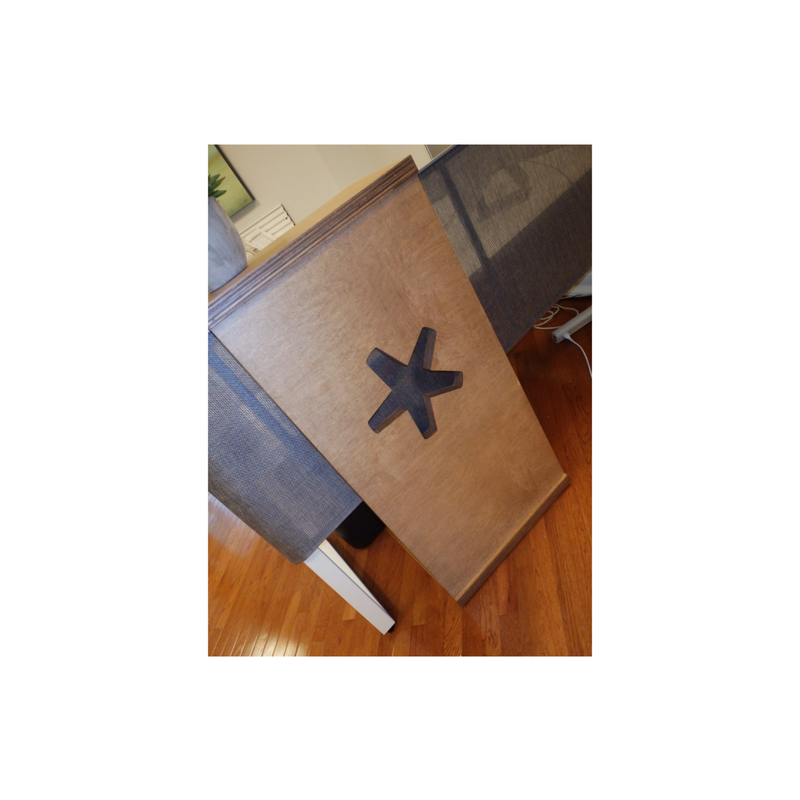 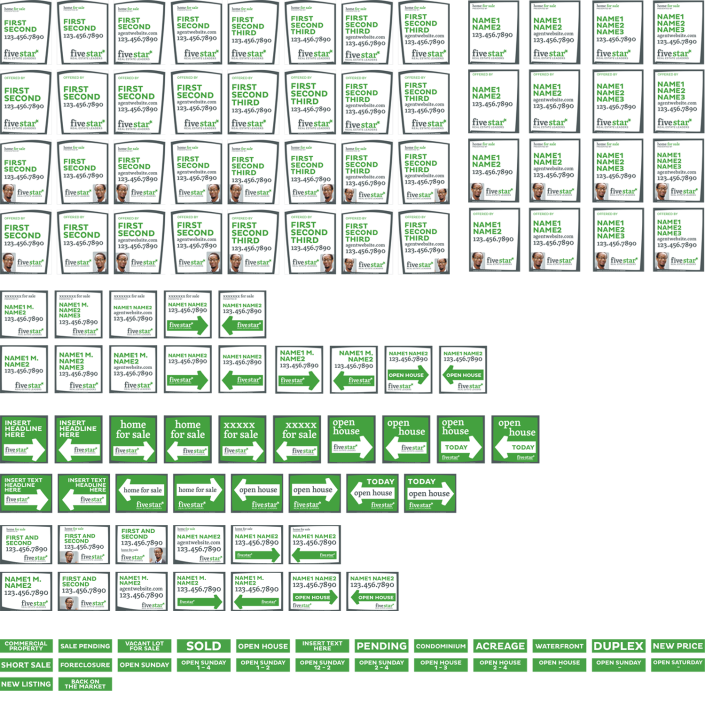 Several months of research, planning, designing, and testing went into the transformation. Greg wanted everything to be fresh – “no sacred cows” – and the resulting work not only reaches every facet of the organization, its something we’re all quite proud of. 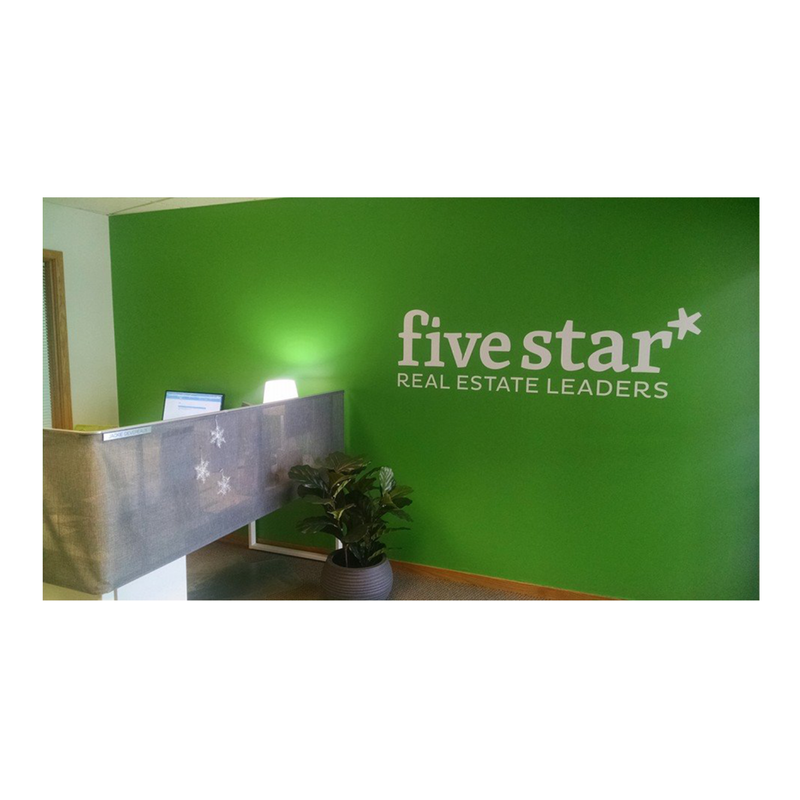 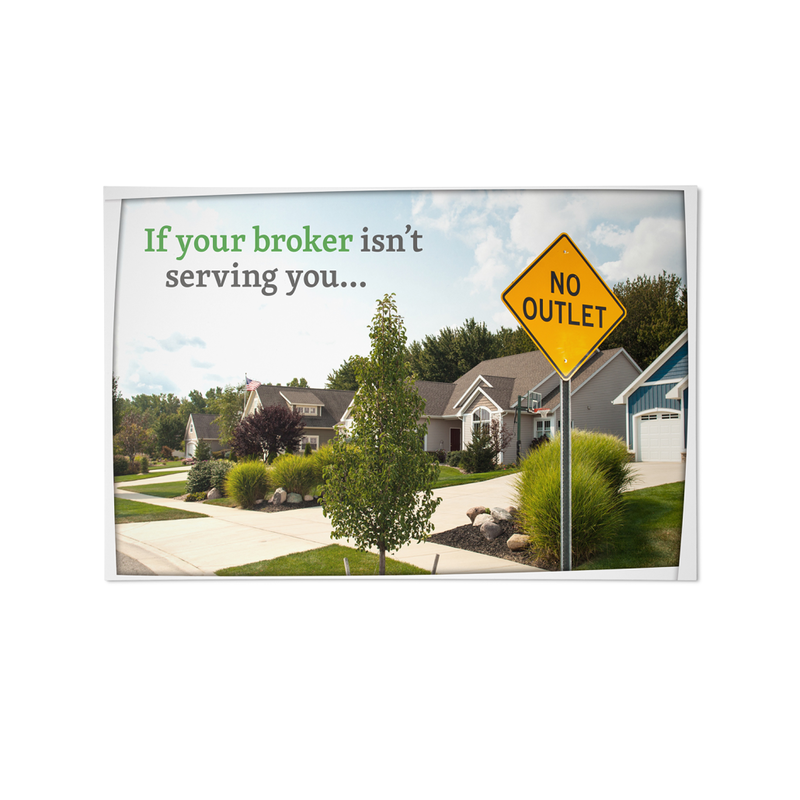 We dropped ‘real estate’ from the name – just Five Star from now on – and created the positioning statement “Five Star Leaders” to echoes the brokerage’s size and importance within the marketplace. 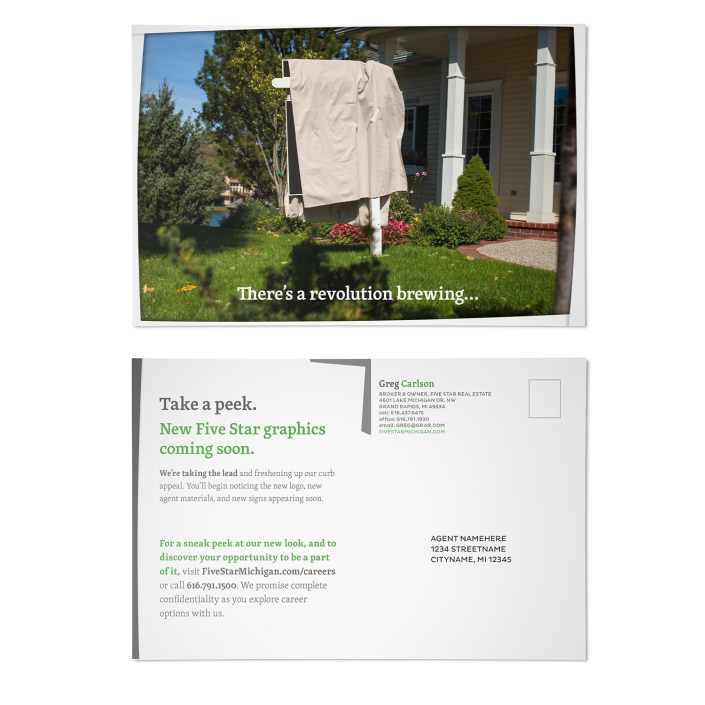 Company Bell is a digital, print, and creative agency.